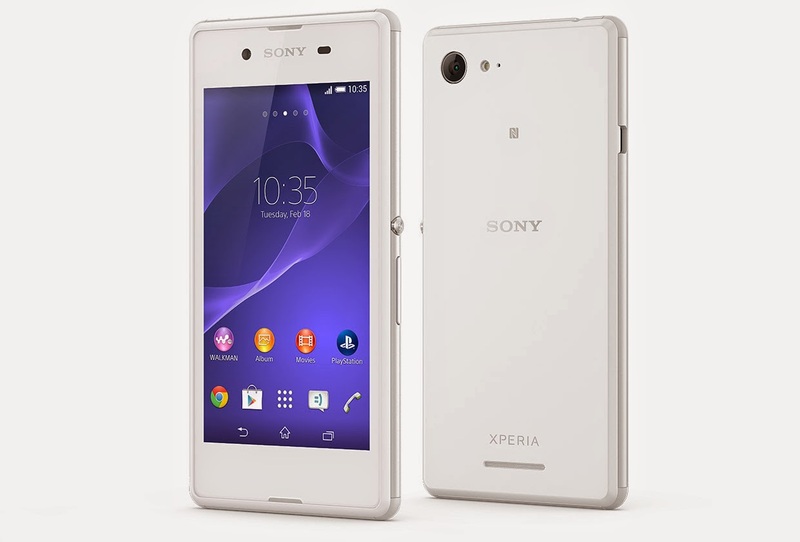 Sony launches an affordable LTE phone in the country this week. 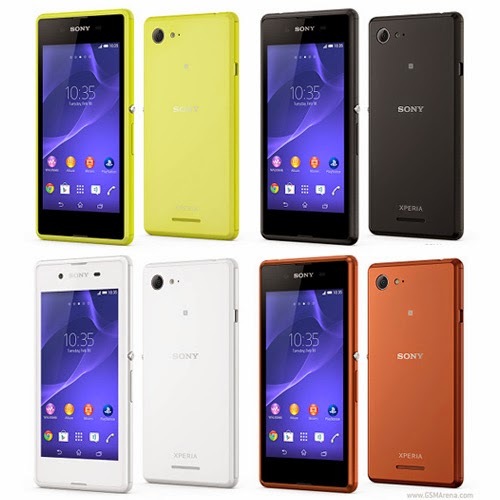 The Xperia E3 is a good value phone for only P10,990. The handset sports a 4-inch qHD IPS display and runs on quad-core 1.2GHz Qualcomm Snapdragon 400 CPU. Other specs are just pretty basic, there’s the 1GB of RAM and Adreno 305 GPU. The phone’s internal memory is only 4GB; however, it has a microSD support of up to 32GB. The handheld packs 5MP rear camera with LED Flash and autofocus with a VGA front snapper. Connectivity-wise, it supports LTE/4G and HSPA+ networks, WiFi 802.11 b/g/n, NFC and Bluetooth. The device is powered by Android 4.4 KitKat out-of-the-box. This midranger is expected to hit the budget-LTE category wherein the local Cherry Mobile Ultra LTE poses as a tough contender. Check out the rest of the specs below.